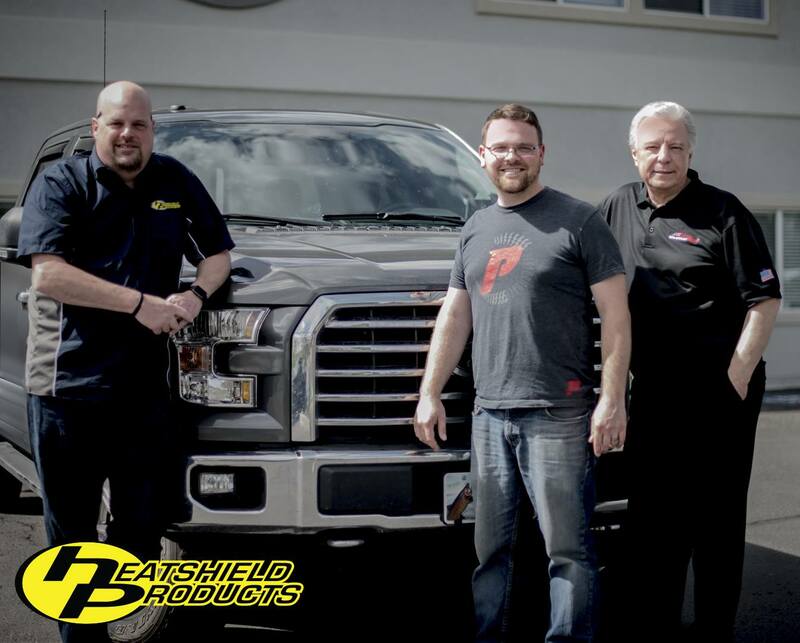 Truck knowledge, problem solving skills, and teamwork have all been essential parts of James Sheffield’s success at Premier Performance. Since starting with Premier 5 years ago, James has been a key player in steering our customers in the right direction. By figuring out customer needs and giving the best advice, James continues to add value to both Premier and our dealers. James’ teamwork approach and care for our customers gives a clearer vision of what ‘Running with the Pack’ stands for. Starting out with Premier 5 years ago in our purchasing department, James learned various aspects of purchasing like predicting customer demand and inventory tracking. 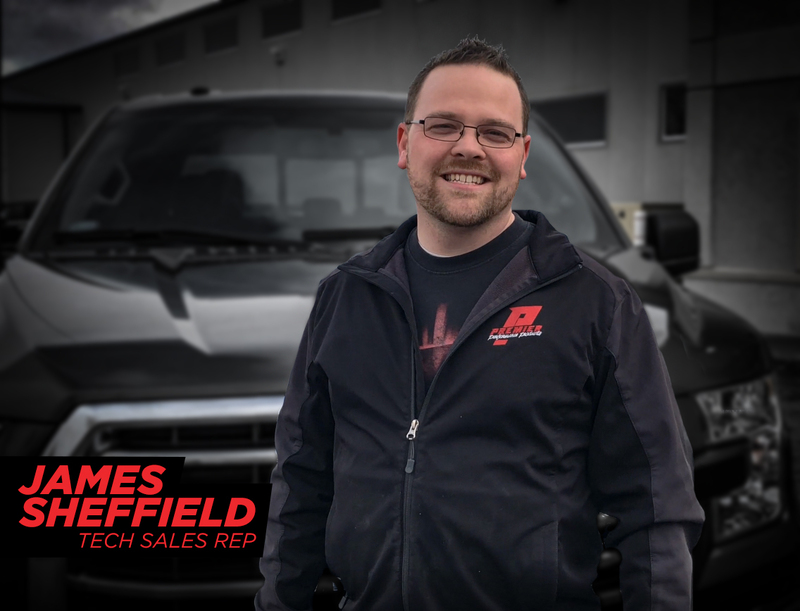 This helped James to better understand the supply chain side of our business, and that experience has helped him tremendously in his current role as a Tech Sales Rep. Using knowledge gained from previous experience, he can better inform customers about specific parts and lead times to help with their build. On top of his experience at Premier, James has also been in the truck industry for a while now. 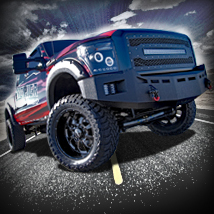 For more than a decade James has been building and working on trucks, demonstrating his passion and dedication to not only his hobby, but his career. Knowing the ins and outs of truck performance is not the only important aspect of James’ job, however. Building strong customer relationships is another one of his biggest drivers. James also continues to learn from his colleagues on the Tech Team to better help with customers’ needs. Sharing knowledge with other pack members has allowed James to bring exceptional customer service and results to our dealers. As he strives to learn more every day, he continues to be a great source for experience and truck knowledge. In addition to enjoying the team aspect of working at Premier, James also loves to work with our customers and learn from them. With James’ dedication, passion, and experience he continues to help make Premier the ‘Go-To’ for truck performance and expert advice. James is currently driving a 2017 Ford F-150 EcoBoost. It’s equipped with a variety of upgrades, from accessories to performance parts. James currently has the following aftermarket parts installed, with plans to add more!